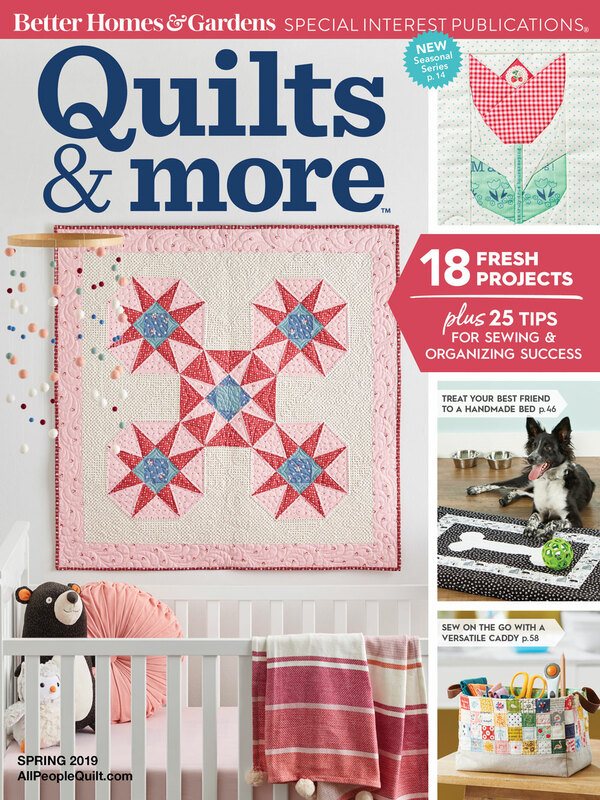 Are you ready to get back to sewing now that all the holiday dust has settled? I am because right after Christmas the bolts from my Gossamer collection with Art Gallery Fabrics finally arrived at my house--it was like a second Christmas opening up the boxes. I am excited to get started making new projects and seeing what others are making from the prints. 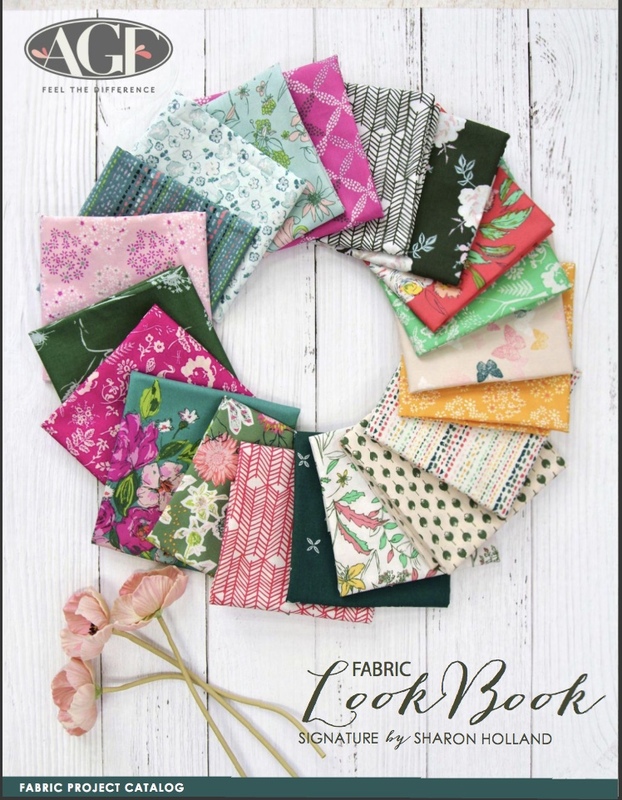 Keep checking this blog, my instagram, and facebook links because in about a week there will be a drawing for 2 Gossamer fat quarter bundles!!! You will be given information on how to enter the drawing in my next post. 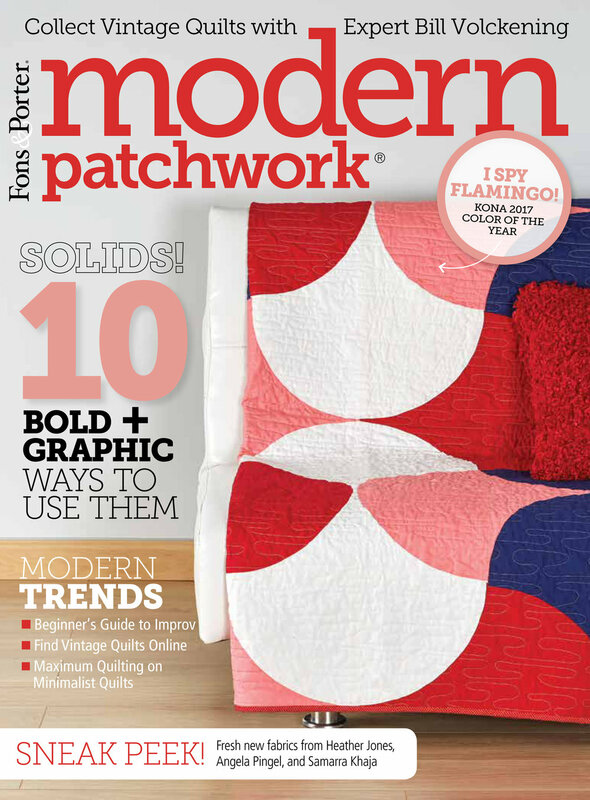 Also in the next few weeks I will be posting patterns for sale from the beautiful quilts I took to quilt market. Until those are ready, I have the first of 2 free patterns ready for you. To save myself some time this first pattern is not in pdf download form. Now, don't worry, it is super easy and there are so little instructions I feel you can overlook my laziness this time. 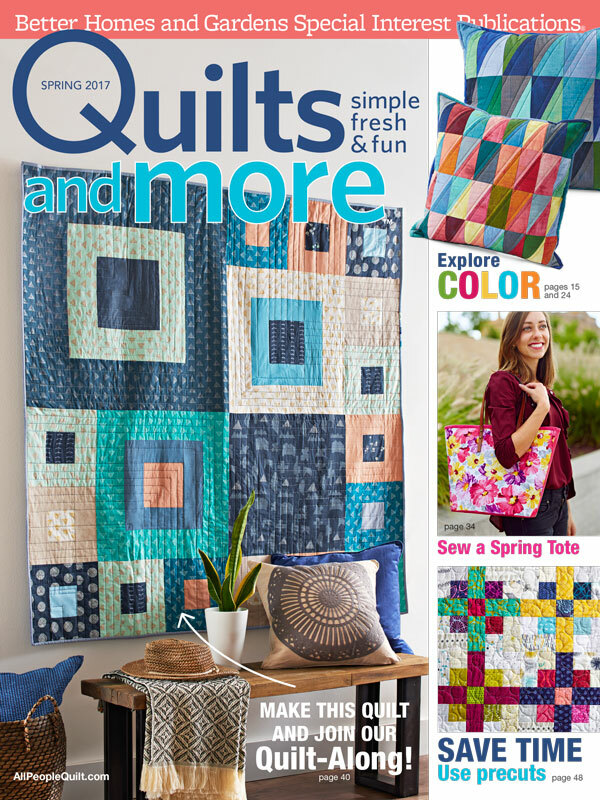 This 60" square lap quilt project is called Annex. It uses flippy-corner technique to get the irregular triangle corners on rectangles and is a quick project. Save your trimmed corners! I used the trimmings to make the Ripple Effect quilt that will be one of the purchase patterns. From the solid: Cut (8) 12-1/2" strips then cut into (30) 10-1/2" x 12-1/2" rectangles. Cut (6) 2-1/4" x 42" strips for binding. 1. Draw a diagonal line on the wrong side of each square. Divide the squares into 2 even piles of prints and sizes. Divide the solid rectangles into 2 piles of 15 rectangles each. 2. Working from 1 pile of squares and 1 pile of rectangles, place any size square onto the upper left corner of a rectangle as shown with right sides together and noting orientation of line. Stitch on the drawn line. Trim the seam allowance to 1/4", press corner out with seam toward the corner. Place any size square of a different print onto the opposite lower right corner of the rectangle. Stitch on the drawn line. Trim and press seam toward the corner. Make a total of 15 A blocks. 3. In the same manner make the reverse B blocks. Noting orientation of diagonal line, place any size square in the upper right corner. Stitch on the drawn line. Trim and press toward the solid. Place any size square in the lower left corner. Stitch, trim and press. Make a total of 15 B blocks. Arrange the blocks in 5 rows of 6 blocks each. Stitch into rows. Join the rows. Refer to my Design Process Part 6 post on how to layer your quilt and attach the binding. Use the (6) 2-1/4" x 42" solid strips for the binding.